A few days ago, Monkey was doing her math (we use Horizon for her textbook) and feeling overwhelmed. She told me she didn’t think it was important for her to learn math because she wants to be a “baby doctor” when she grows up. I told her that doctors have to use math all the time or else they kill people. :-) We discussed how important math is in all career paths and why it is important to master the basics before learning more advanced skills, which we love doing through STEM activities. 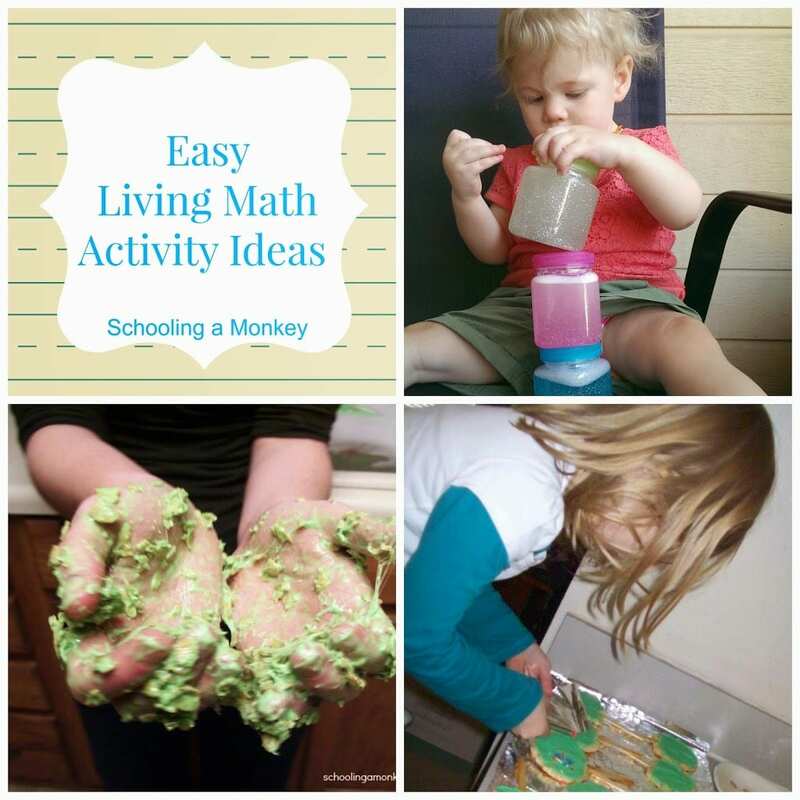 When Monkey starts to question the purpose for math, we break out the living math activities. This is the easiest method to use living math, which is why it is my favorite. When Monkey (and eventually Bo) is working on a new skill, I try to get her to use it to solve everyday problems. For example, a few days ago she was asking about how old I was, so I asked her to try and figure out how old I would be in 5 years, 10 years, 7 years, etc. We have discussed how we would use math to measure the height of a building, weight of a car, for building a bridge or road, estimating numbers, basic math skills, and time. I also do this a lot with money. Monkey so far has struggled with remembering how to count money, so I often ask money-related questions while we are shopping, in the car, and during mealtime. To further reinforce the concept of Money, we have set up a play store where Monkey must purchase items with her money. When she gets older, I’ll throw the tax wrench into the store to help her learn percentages. Growing up, store was one of my favorite games to play with my siblings. Cooking is probably Monkey’s favorite living math activity. She loves coming up with new foods to eat and is proud when she learns a new recipe. Right now, I have her read the recipe, measure, and set the timer. 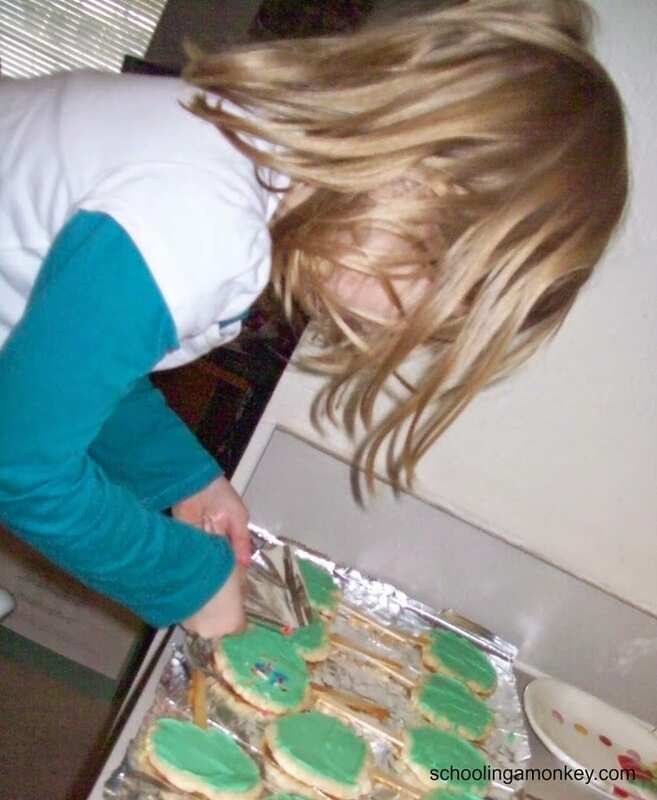 When she gets older, we will use cooking to explore fractions further and learn how to expand or reduce recipes and use it to help simplify fractions. Monkey has an off-again, on-again allowance that we give her for completing extra chores with a good attitude. Josh set up a budget with her for how to split up her money. 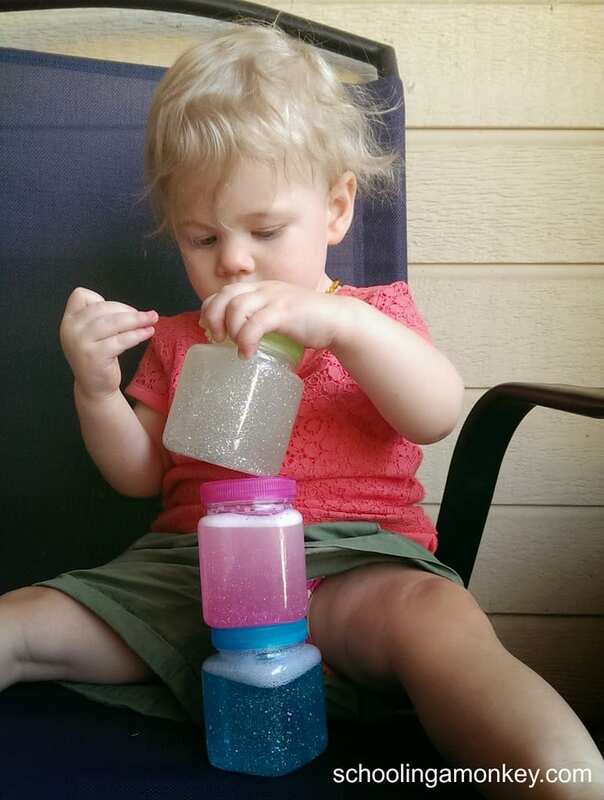 She divides the money into 10 or 20 percent chunks for various savings- such as for giving away, saving to buy gifts, saving for a large toy, or to spend on small items at the store. When possible, I try to share practical math applications with Monkey and Bo. At Bo’s level, it is more about identifying shapes and spacial awareness. When she gets a bit older, we will start learning to count. I like to talk with Monkey about how math is used in everyday life. We’ll count things in a grocery cart, estimate how many cars their are in a parking lot, practice skip counting while driving, and just try to reinforce concepts that she is learning in her book. How do you use living math in your school?